This week’s welcome news that a group of the UK’s leading theatres will work with Parents in the Performing Arts to investigate how employers can better accommodate staff with children reminded me of an interview with Sarah Frankcom that we ran in September. It’s worth quoting what the Manchester Royal Exchange artistic director said in full, because it’s an insightful observation. 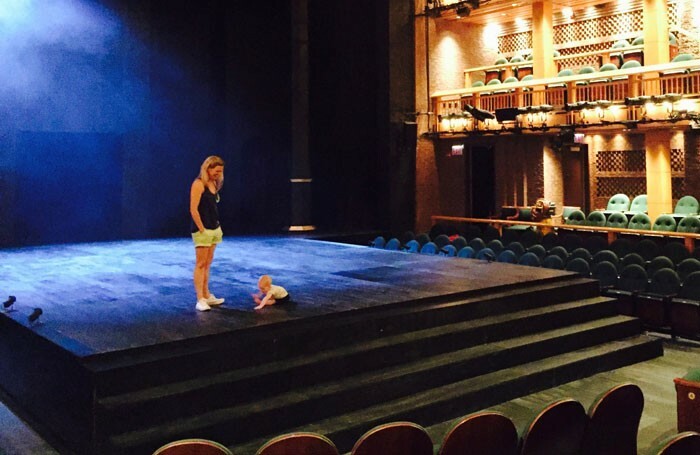 Antisocial hours are often blamed for the struggles parents face when working in theatre. And yes, that is absolutely part of the story. But there are plenty of other professions that require working unusual hours: medicine, investment banking, taxi driving. It strikes me that the principal difference between theatre and these other professions is one of attitude. As Frankcom observes, in theatre there is often a failure to acknowledge that there is a world outside. There is sometimes a feeling that the rules of normal life do not apply ‘because it’s theatre’. It’s an attitude that can have some hugely beneficial consequences for the sector, but also negative ones. I was also reminded of a 2011 report by Anne-Marie Quigg that found bullying was more common in the arts than any other sector. Sometimes there are more important things than theatre. PIPA will need to get this simple message across to employers if it hopes to change attitudes across the industry and improve the lot of working parents. Is the door really open for black actors to star in Shakespeare?